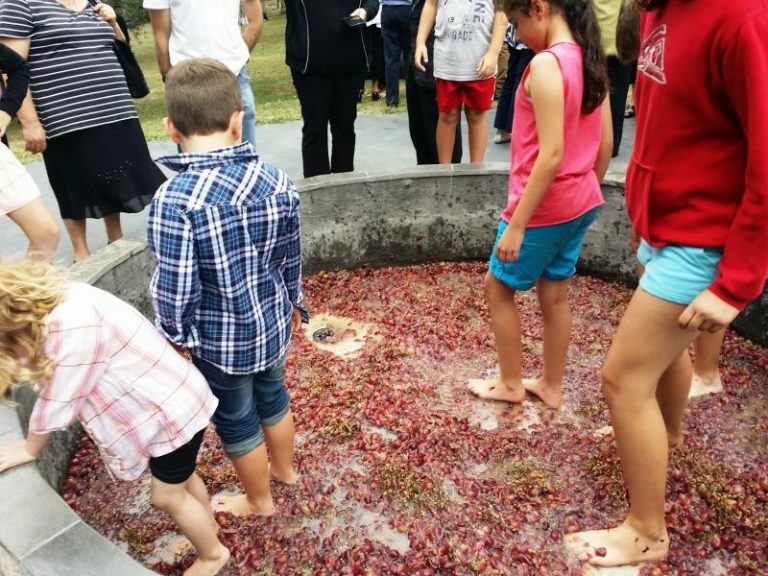 For over a decade Father Eleftherios Tatsis of the Greek Holy Monastery of Panagia Kamariani in Red Hill has been blessing the grapes reviving one of Hellenism’s most ancient traditions. 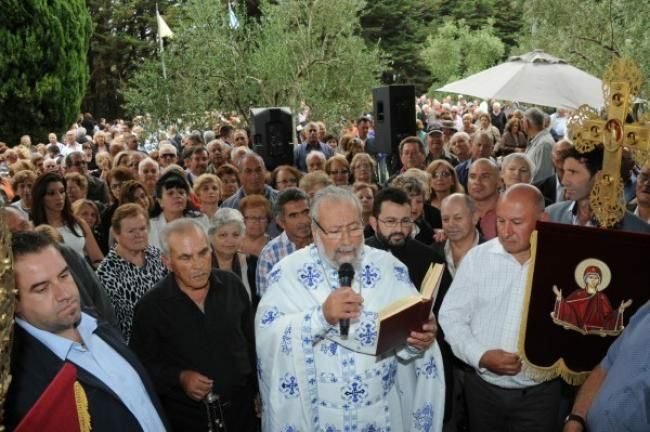 Members of the local parish, faithful place boxes of grapes at the church backyard Panagia Kamariani’s to be blessed and shared amongst the lucky festivalgoers. 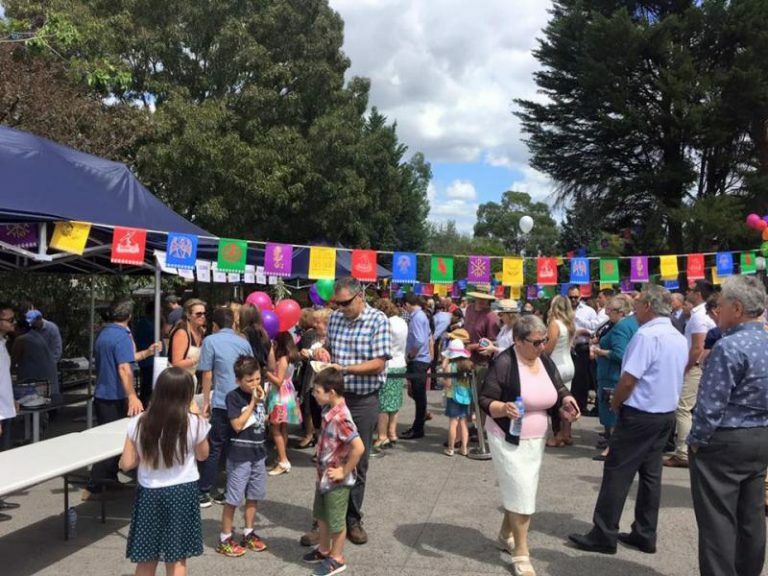 Every year Red Hill comes alive with people of all ages from across the Greek Australian community of Victoria gather to celebrate the custom, as part of the Red Hill Panigiri that follows the regular Sunday liturgy. Taking advantage of Sunday’s sunny weather, attendees will get to enjoy a day of music, dancing, souvas and traditional Greek sweets, not to mention fresh grapes. 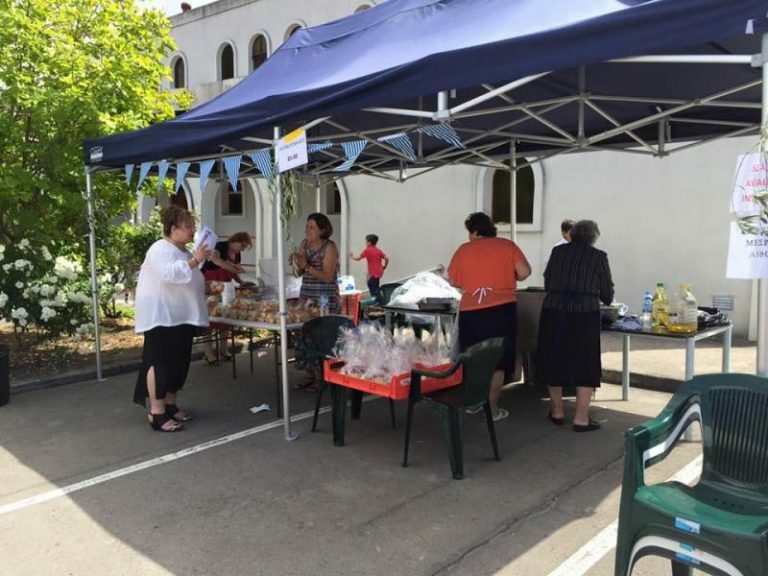 Templestowe and Doncaster parish of St Haralambos are also putting their Greek on for the local church Panigiri. Supported by main sponsor Delphi Bank, the organisers will be running their ‘Guess The Coin’ competition at this year’s St Haralambos Greek Festival. With the auspices of Joannides Funerals, City Auto Group – Accident Repair Centre and Hudson Bond, the parish has managed to put together a local festival that offers activities for everyone, grownups and kids alike. Live Greek music and dancing will take over after Sunday mass for the most daring while Greek mezedes, souvlaki and mouth-watering desserts will be available thanks to Orlando’s Greek Delicatessen and Pitliangas Food Group.